Hey guys! 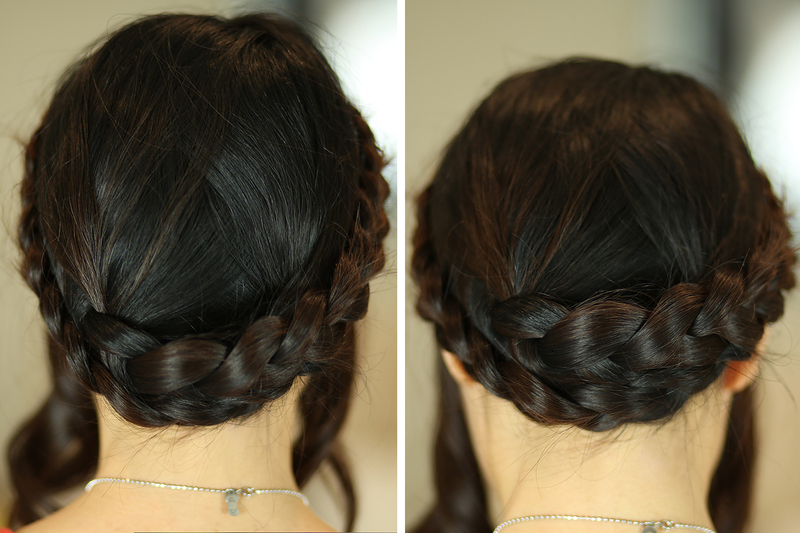 Today I wanted to share with you a simple tutorial for the easiest milkmaid braids ever. The best part about this look is that it doesn't take any fancy french braiding skills or the ability to contort your hands into crazy positions or have eyes in the back of your head, which was always my issue. I mean, not all of us are blessed with the gift of 4 arms and eyes, am I right? Check out the simple boho-chic look below! Here's what the finished look is like from the back. Because of the zig-zag part, there shouldn't be a distinct part line, making the look more natural. You can see how the braids overlap at the bottom here when my head is tilted down. The look should otherwise appear pretty seamless! I personally like curling the "fake bangs" in the front to give the face a more casual, tousled appearance. One great thing about this hairstyle is that all the loose ends are hidden away, not to mention it's such a breezy way to get your hair up and off your neck which is perfect for music festival season! Readers, what hairstyle do you usually sport for festivals or concerts? What hairstyle would you like me to do a tutorial on next? Let me know in the comments! Love this! My favourite way to get my hair back is a fishtail bun, I just did a blog post on it if anyone wants to check it out! Cute hairstyle! I always love seeing Milkmaid braids on other people, but I have a rounder face and the style doesn't suit me. Just pressed play on this video, so cute on you! 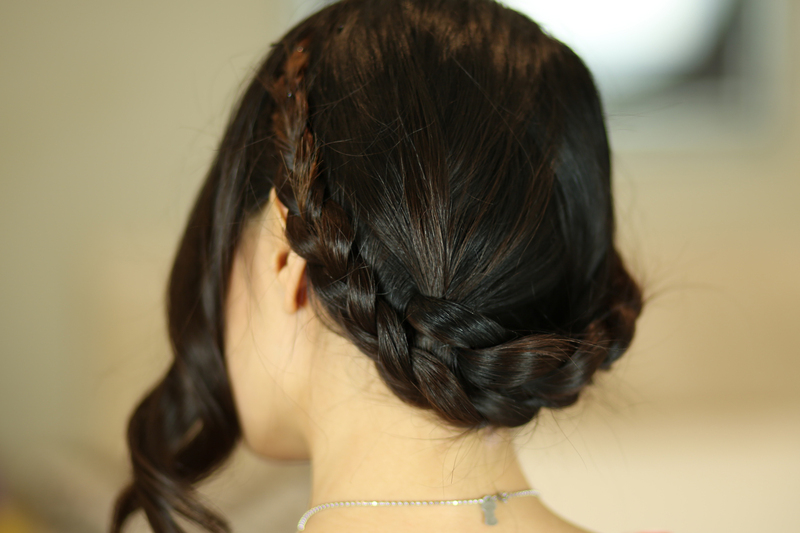 This looks like a hairstyle that even I can do! Thanks for the tutorial! I'm terrible with hairstyles, but this actually looks doable! I feel like face-framing bangs tend to look kinda funky on me though, so I may mess with it a little to see how it goes. It looks super pretty on you. 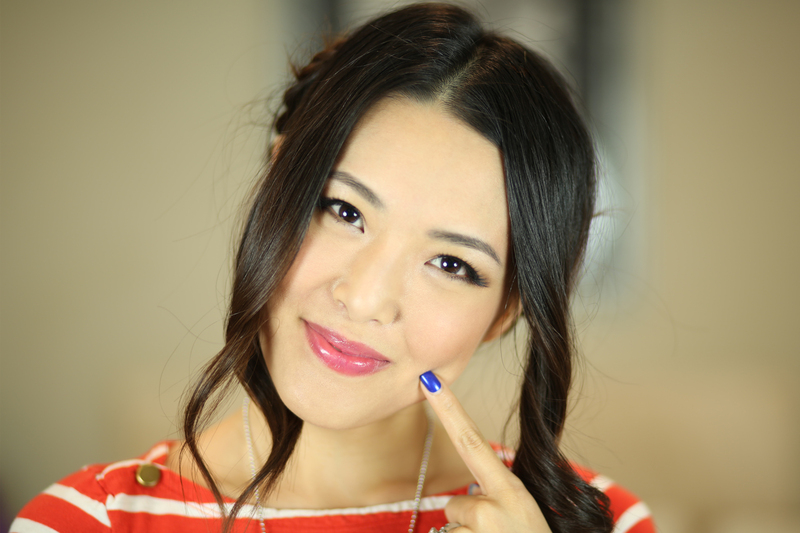 (I love your makeup in this video too! :] ) Thank you for sharing! Sephora 15% Off: My Top Picks!